Fifteen years ago, Andre Jacomet discovered Somatic Experiencing® (SE) – Peter Levine’s work for trauma healing – during his search for relief from a complex post-traumatic stress disorder. Prenatal factors as well as adverse conditions in childhood and adolescence had led Andre into addiction and into a life that was dominated by fear and disorientation. Since Andre’s first encounter with Steven Hoskinson, who later became his SE teacher and eventual colleague, Andre has dedicated himself with his full essence to Peter Levine’s life’s work (author of ‚Waking the Tiger – Healing Trauma‘, ‚In an Unspoken Voice‘ and others). Andre experienced a very personal healing of trauma as well as to an ever increasing understanding of trauma healing. This transformation developed and led the way to a spiritual awakening; to a life with more goodness, trust, joy and healthy relationships. Andre’s journey has led him to so many different experiences and wonderful people, for whom he feels enormous gratitude. 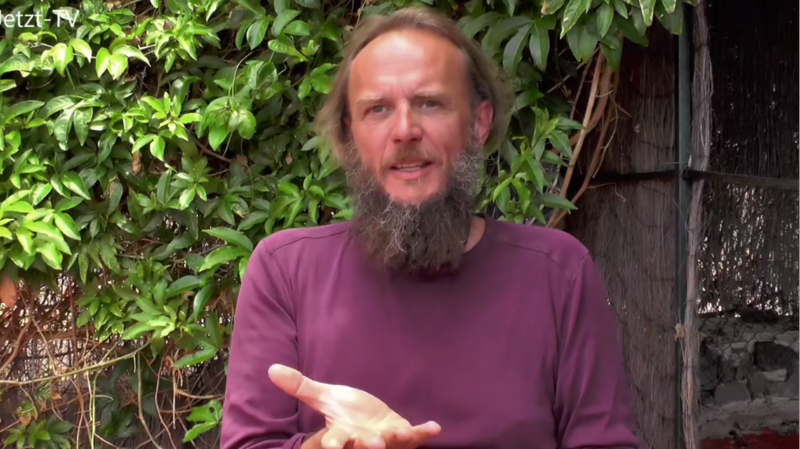 To name some of the many on his journey, he is most grateful, as an SE practitioner, for the hundreds of client sessions and people of the SE community; there is Urs Honauer (SE teacher and owner of the Swiss Centers for SE and Polarity Therapy); and also Jim Feil, to name just a few of the most important companions on this path. Also, assisting or participating in workshops with Jaap van der Wal, Ellert Nijenhuis, Fritz-Albert Popp, Gerald Hüther, Alexander Lauterwasser and many others has been inspiration and enrichment beyond all that could have been imagined in ‚the life before SE‘. As the deep gratitude for these companions is expressed here, there is also the gratitude for the energy that led and guided Andre on his way and through the work as a counselor for addicts on their way to recovery. Andre finished Jim Feil’s Polarity Therapy training partially by passing the exam in 2013. The knowledge and the experience from this wonderful, rich area, adds to the work with SE in an ideal way, and opens a wide field of options for bodywork. 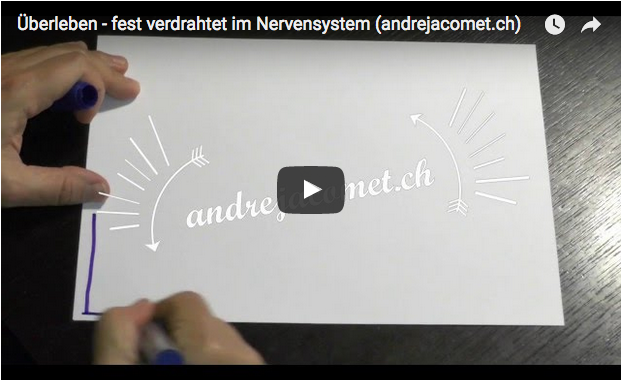 In addition to the sessions in his office in Zurich and the trainings in which he participates, Andre Jacomet assists Peter Levine’s advanced trainings in Switzerland, as well as he has assisted three three-year trainings for Somatic Experiencing Practitioners® in Switzerland and Germany. Andre Jacomet is a happy father of two kids and lives in the countryside near Winterthur, Switzerland. Tragen Sie hier Ihre E-Mail-Adresse ein, um neue Beiträge auf andrejacomet.ch via E-Mail zu erhalten. Buchen Sie hier online: SESSION ONLINE BUCHEN. Neue Klienten melden sich bitte vor Terminbuchungen unter Kontakt. 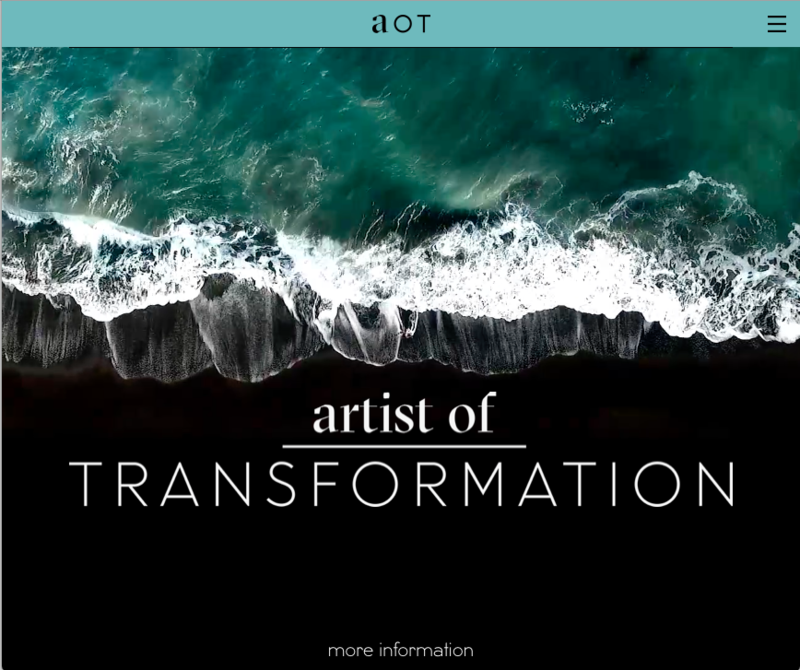 The Art of Transformation is Andre Jacomet’s natural approach for healing trauma in exclusive, individually designed settings.